As the one-year anniversary of Hurricane Sandy approaches, disaster prevention/planning expert Dr. Scott Gabriel Knowles is available to discuss what has changed since Sandy and whether or not we’re prepared for future natural disasters. Knowles believes that we are a nation dangerously and needlessly over-exposed to disasters. He can discuss how we could better protect ourselves from obvious and predictable shortcomings in our disaster protection infrastructure. According to a recent government report, more Americans live in coastal counties now than at any other time in U.S. history, and the number is rising. Hurricane Sandy was a wake-up call that we must take action now to rethink coastal development policies in order to avoid $65 billion disasters from becoming the norm. Knowles is a professor in the Department of History & Politics at Drexel University in Philadelphia and is the author of The Disaster Experts: Mastering Risk in Modern America, which was released in paperback from University of Pennsylvania Press in Feb. 2013. In The Disaster Experts, Knowles takes on questions such as: What can be done to prevent large-scale disasters like 9/11 and Hurricanes Katrina and Sandy? How is it that we know more about the hazards of modern American life than ever before, yet the nation faces ever-increasing losses from such events? Why prepare for terrorist attacks above all else when floods, fires and earthquakes pose far more consistent threats to American life and prosperity? 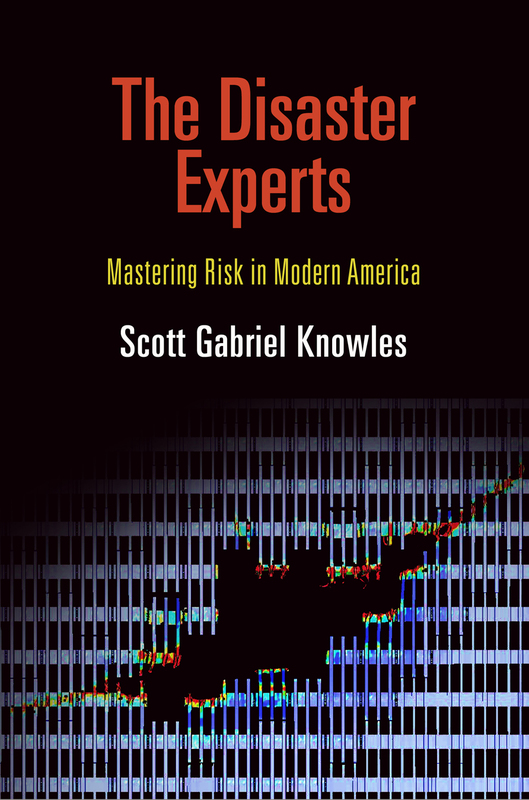 Knowles offers historical context for understanding who the experts are that influence these decisions, how they became powerful, and why they are only slightly closer today than a decade ago to protecting the public from disasters.